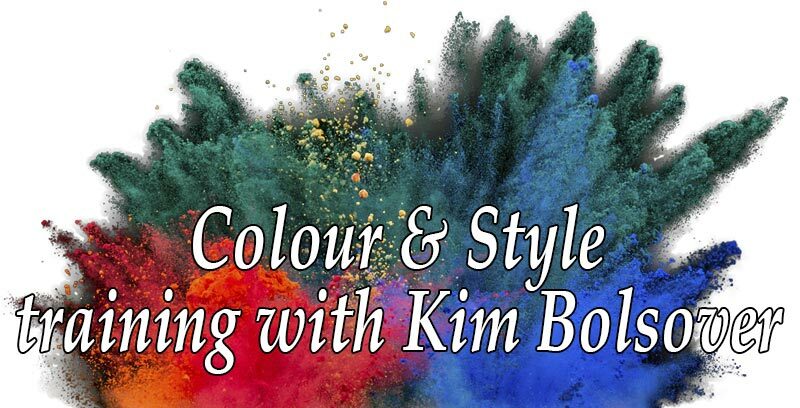 I worked out that since 2006, when I created the original Colour Analysis Training in a Box, I’ve written well over 900 blog articles on colour and style and how to become an image consultant. That’s about 2 blog articles for image consultants every week for 10 years! Clearly I need therapy, or maybe I just need to get out more. Let’s cast some light on some of the best stuff with ‘recommended reading’ status. So for your delectation, and to mark over 10 years of image consultant blogging, here’s a snap-shot of some of the articles online today – all designed to keep you busy and off the streets, so that the world is a much safer place! A variety of fascinating articles about colour, style, personality, dressing issues, with me venting my spleen from time to time! What is image colour & style really about? What does a colour consultation client want? A different perspective on the core skills of colour analysis and personal style, and how to make money from all that knowledge – how to deliver your personal image services, how to get clients and how to promote your services. As always, there’s plenty about your own personal self-development and my absolute favourites – colour psychology and style personality. Excited about your business plan?